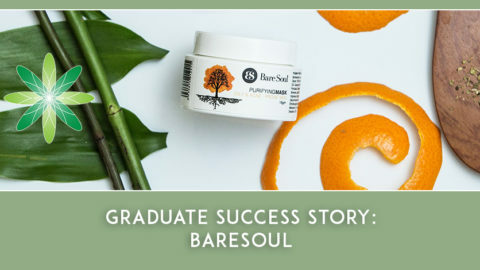 We love our students and graduates, they are so important to Formula Botanica as they fly the flag for green and organic skincare all over the world. 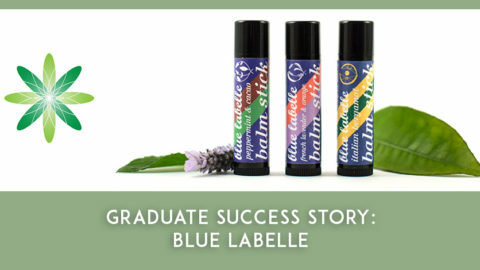 We’ve done lots of interviews with our graduates and their stories are very inspirational. 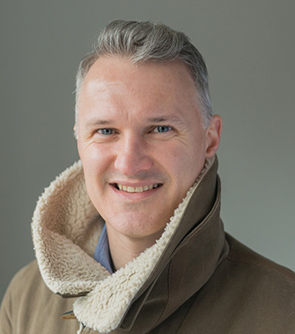 Today we’d like to share Gareth Daniel’s story with you – Gareth runs a lovely brand called Old Faithful in the UK. Hi Gareth, could you please introduce yourself ? I come from a sales and marketing background. I developed an interest in oils whilst researching ways to sleep better when I was suffering with a prolapsed disc. I was house-bound for almost three months in terrible pain and was desperate to feel better. 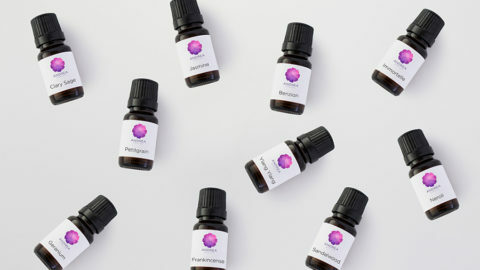 Essential oils kept popping up in my research and I ended up buying an Aromatherapy starter pack of 100 essential oils and 2 carrier oils. The lavender and chamomile oils helped me to relax and sleep better. Bathing in peppermint, basil and rosemary also seemed to aid recovery. With lots of time on my hands I became absorbed in reading about the therapeutic benefits of oils and their uses. I learned about shaving with oils and due to the fact I was laid up in bed, my bank balance wasn’t supporting my expensive taste in grooming products. I started playing around with oils and making my own shave serum. I was shocked to see the results, I was experiencing a closer, smoother shave with the shave oil I created myself! 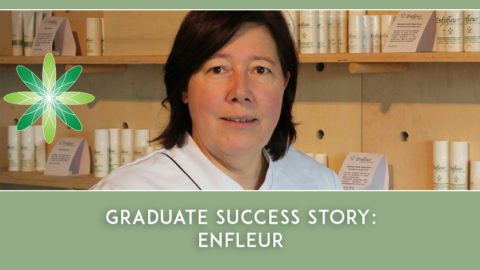 I went on to complete an aromatherapy diploma and I was soon making all my own skincare products, treating skin conditions and formulating for friends and family who were urging me to take this further… Old Faithful was born! 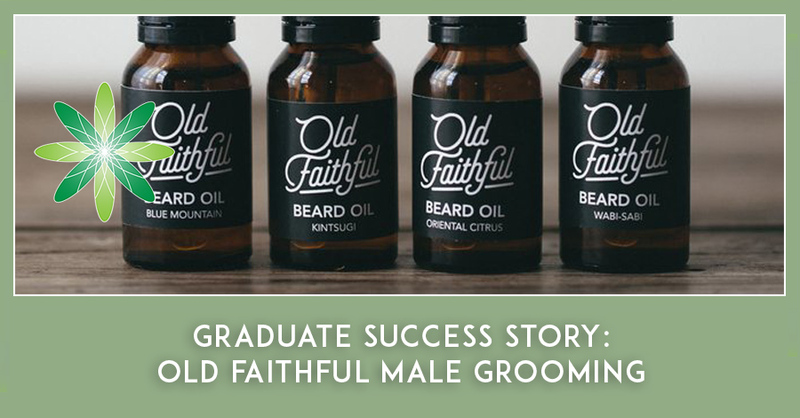 Old Faithful is a Natural Male Grooming Brand. So far all our products are organic and we will probably continue with this and look into accreditation. We are based in a small unit in Cardiff. It’s actually a co-working space for creators & makers. I love being based there, it has a great vibe! 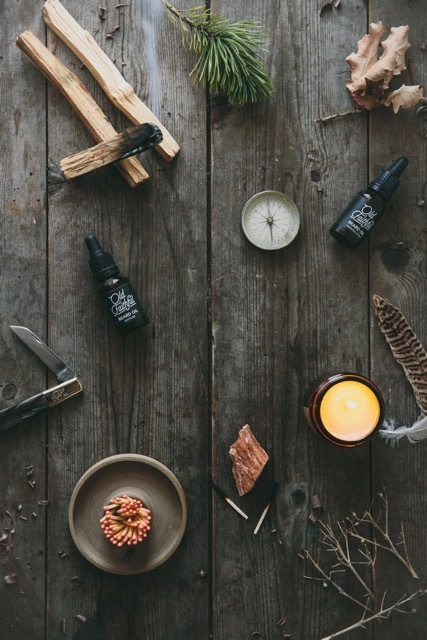 With our range of premium beard oils we have really concentrated on creating an appealing natural scent. Blending essential oils for perfumery is completely different to therapeutic blending. Learning this skill took time and was challenging but it seems to be paying off. 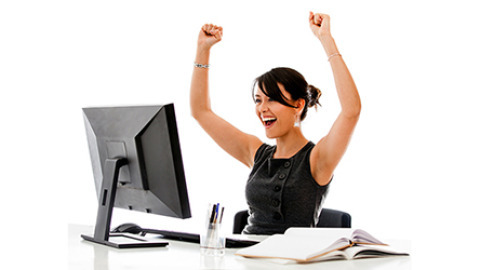 Our Business customers and end users are loving the scents and we are having excellent feedback. 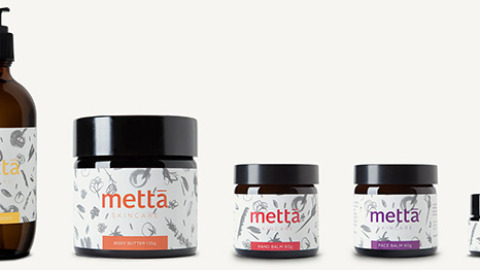 We wanted to create a brand that reflected the natural origin and quality of the ingredients we use to make our products. It’s well documented that spending time in nature, particularly in the forest, is good for you both physically and mentally. We want to provide quality natural male grooming products for men who appreciate life, want what’s best for them and like an adventure. How did you come up with the name Old Faithful? 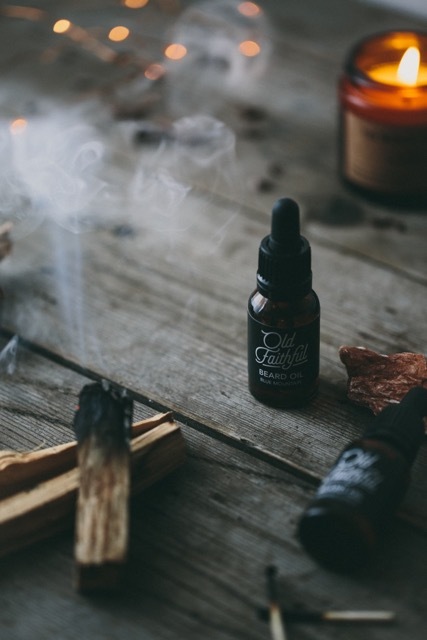 The name ‘Old Faithful’ is a nod towards the age old history and effectiveness of the natural ingredients we use in our products. These ingredients from plants and trees have seen the passage of time and they are still as relevant today as they have been for ceturies. They are an ‘Old Faithful’, tried, tested, trustworthy. We believe it’s just better this way! What type of skincare products do you sell at Old Faithful and which one is your favourite? 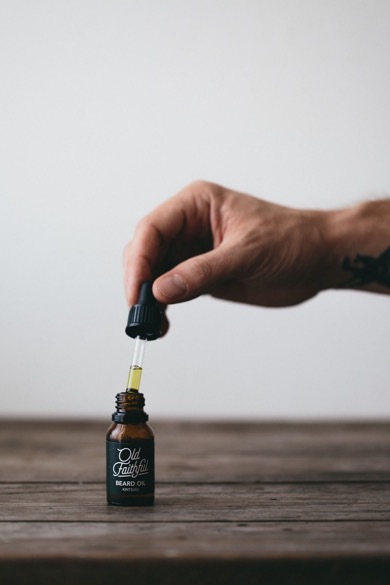 We currently provide beard oil and shave oil. We developed the beard range first as there was more demand in the market for this product and was ‘on trend’. This year we plan on launching a full range of skincare for the well groomed beard, cleanly shaved man or anywhere in between. We will offer the full cleanse – tone – moisturise routine and possibly a few more products. Being a cleanly shaven man these days I love shaving with our Avocado & Argan shave oil and using the aftershave serum in the warmer months or the aftershave balm in the colder months. It really is the best shave I have ever experienced! Which courses are you taking with Formula Botanica and how do you intend to use this information in your business? 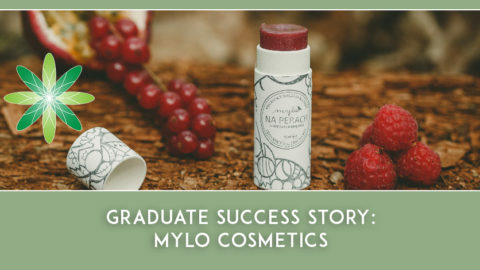 I am currently doing the Diploma in Organic Skincare Formulation and it is a great help to me in developing my product range. I conduct a lot of ingredient research myself but the course gives structured learning, development and the skills to take my products to market professionally & safely. I love working with natural ingredients and developing new products that work well and are totally natural. I think this is the best way for the human body. We are not made to deal with all these synthetic chemicals that our body does not recognise. So I really enjoy being able to provide a better and healthier way for us men to look after ourselves. Doing everything myself. Learning – product development – stock control – packaging solutions – admin – legislation – marketing – sales – operations – procurement etc etc. It’s really hard work and it’s easy to get overwhelmed sometimes. Start off small – follow your passion – make and sell things to friends and family and just enjoy the learning before you get all serious about it. This is your R&D and this process will help develop entrepreneurial ability.